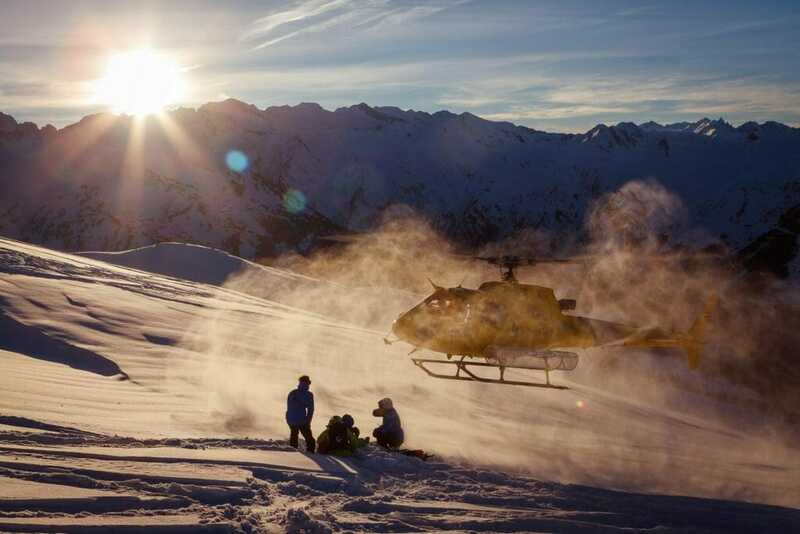 An unparalleled opportunity to experience the best in Off-Piste skiing. 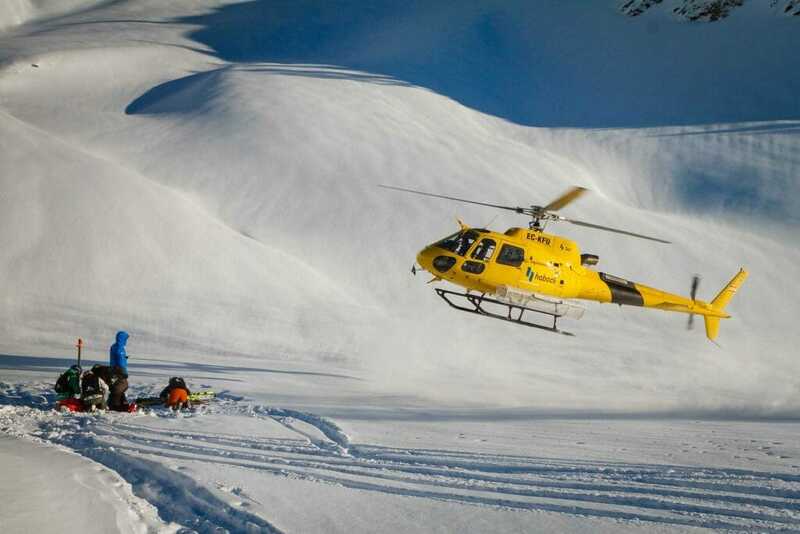 Helicoptered to each destination with a minimum of 2 guides per group; there’s no better way to ski. 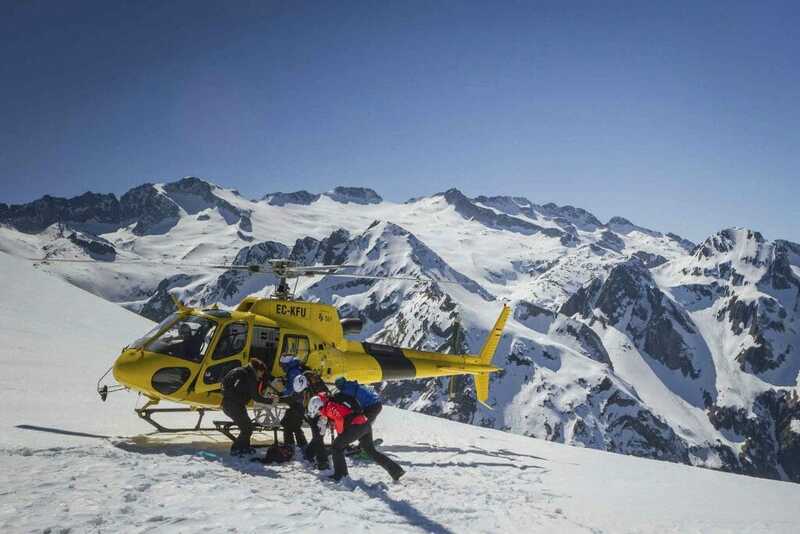 With this once in a lifetime adventure, family, friends or groups get the chance to choose their runs and traverse the untouched heights of the Pyrenees Mountains. High up in the Pyrenees mountains, in an area measuring more than 400km², unsullied slopes of 1500m to 3000m await. 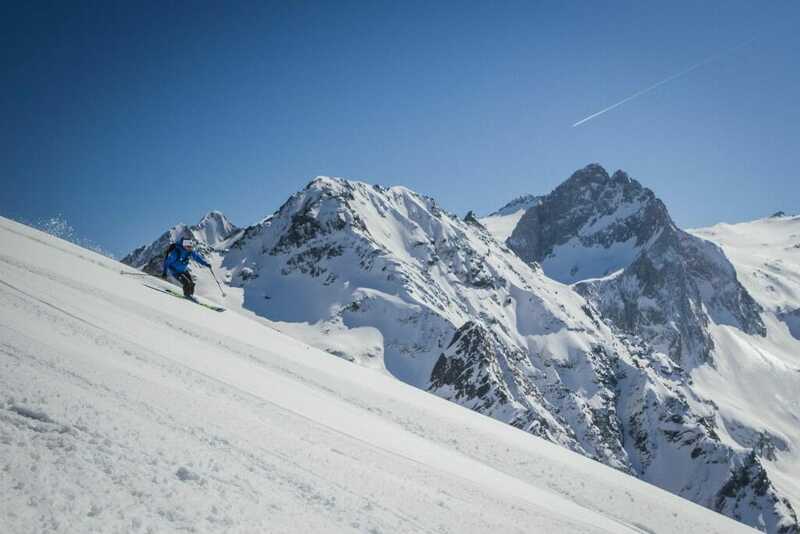 With this trip, the skier has the chance to choose from hundreds of runs (always expertly advised) throughout the magnificent Val D’Aran. This adventure starts with equipment checks and a safety talk, where our guides ensure everyone understands the safety measures and is comfortable. 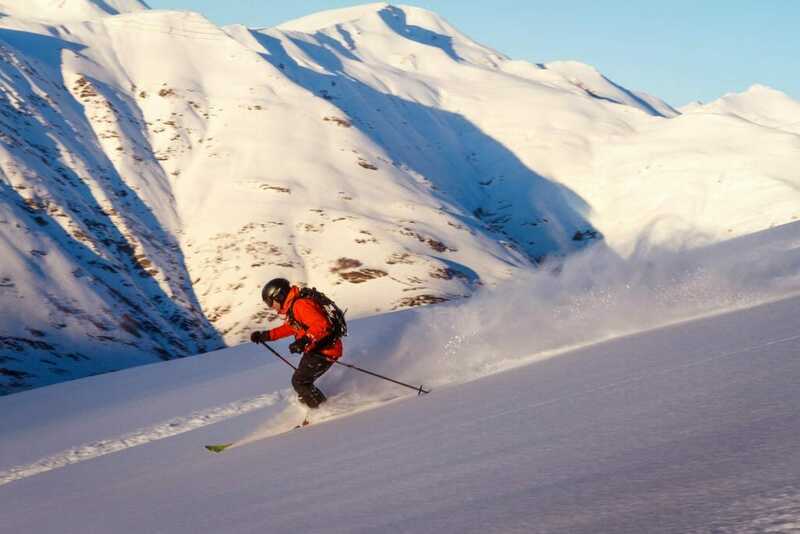 Then it’s just a short helicopter ride to some of Europe’s best-kept secrets, these spectacular slopes that remain inaccessible to the general public. Number of participants: Maximum 3 to 8 people. Number of runs: The trip is based on a one-hour helicopter rental programme. For extra hour pricing or more information please contact our booking department. 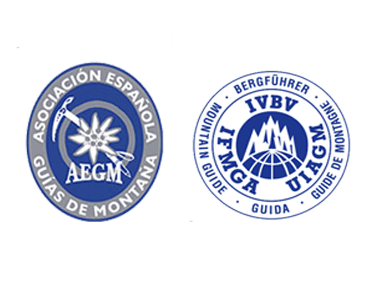 Included: UIAGM Guide ,ABS Airbag Backpack, shovel, probe, Avalanche transceiver, Transport from Kabi/Hotel to HeliPort and back and activity insurance.